Pfc. 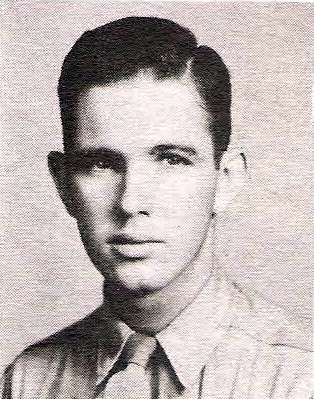 Wilborn L. Ely, son of R. C. McClendon, Graham, attended Graham High. Entered AAC, 1944, trained at Sheppard Field, Texas. Served in Mariannas. Awarded GCM. Discarged in 1946.